Looking to grow your professional skills while working alongside other trained volunteers? Join us! This endowment will help JLSB provide lasting financial support to our signature project S.A.F.E. House. 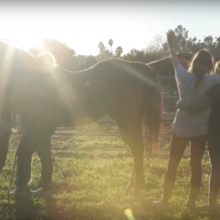 In partnership with 4 Kids 2 Kids, Inc., JLSB announces the official opening of S.A.F.E. House Santa Barbara™. Get first choice on fabulous treasures! Save the date for Santa Barbara's largest indoor garage sale boasting 10,000+ sq ft of new, almost-new and gently-used items for sale. 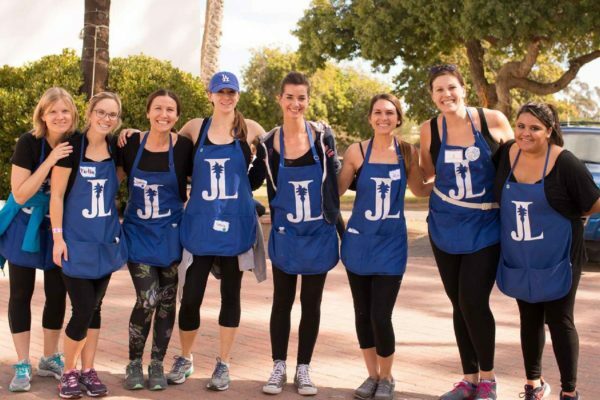 The Junior League of Santa Barbara, Inc. is an organization of women committed to promoting voluntarism, developing the potential of women and improving the community through the effective action and leadership of trained volunteers. Its purpose is exclusively educational and charitable.